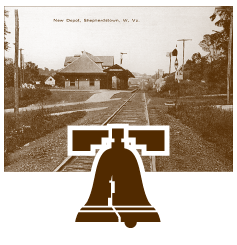 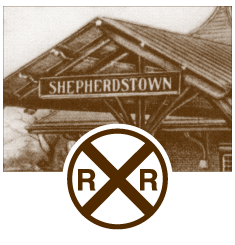 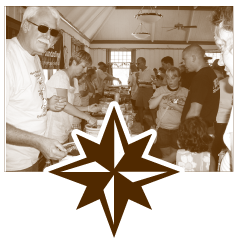 Since 1910, the Station at Shepherdstown has been a beloved and friendly community space. 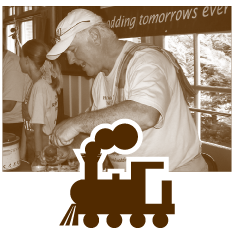 And even though trains haven’t stopped here since 1957, it’s still a big part of the community as the location for all kinds of events. 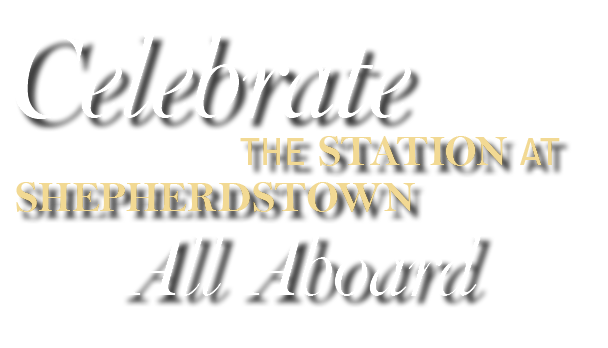 From Pilates to planning sessions, self-awareness workshops to weddings, art exhibits to antique shows, the Station at Shepherdstown provides the perfect setting for your event.